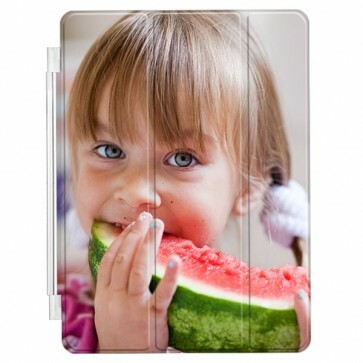 Do you find your iPad 2, 3 or 4 boring and want to spruce it up? Now you can with mypersonalisedcase.co.uk! 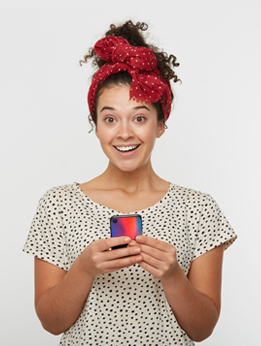 In addition to personalisation and great protection, the smart cover can also act as a stand! Use your own photo for the best result!